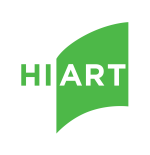 My Account | HIART Enterprise Inc. Your message was successfully submitted. We will respond shortly.